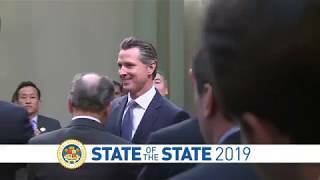 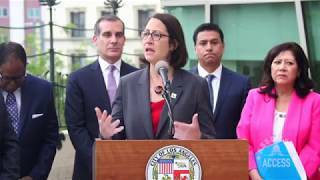 (Los Angeles) - With rents and home prices skyrocketing, coupled with the nation’s worst traffic congestion, Los Angeles is at a tipping point. 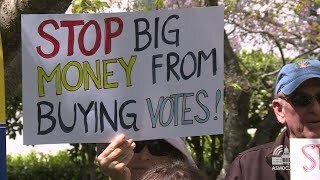 Is it too late to shift our focus from building more homes to building more sustainable communities? 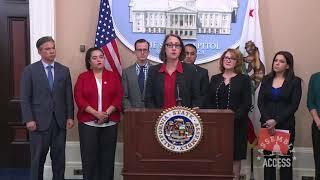 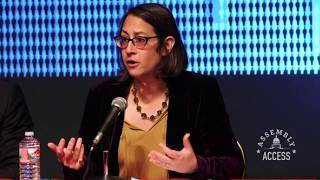 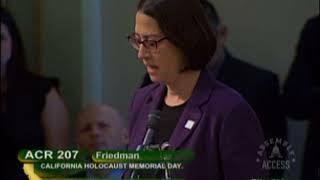 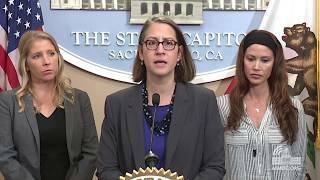 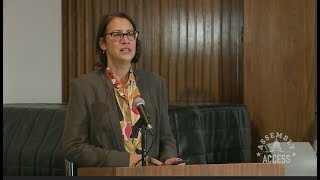 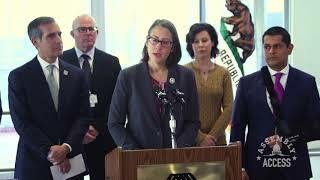 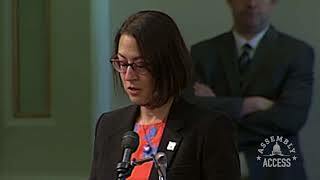 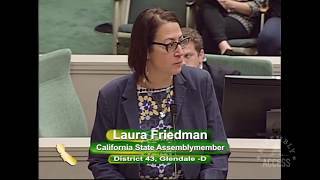 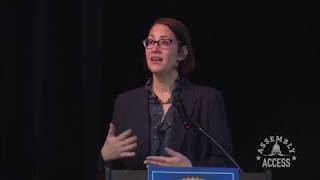 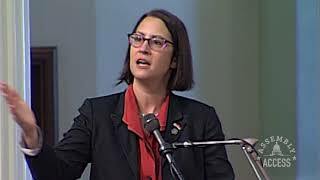 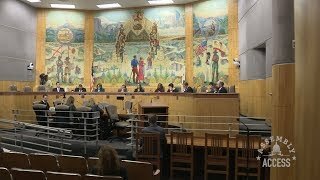 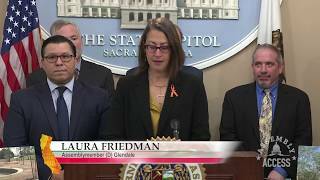 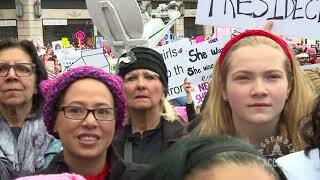 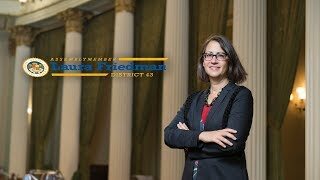 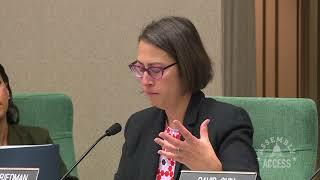 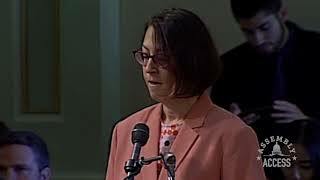 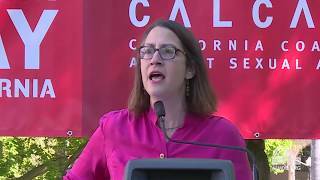 Watch this Assembly Access video of Assemblymember Laura Friedman (D-Glendale) and Senator Scott Wiener (D-San Francisco) as they talk with UCLA professor Michael Manville and Cynthia Strathmann of SAJE about the housing crisis and how Californians can work together to solve one of the most pressing issues in our state.